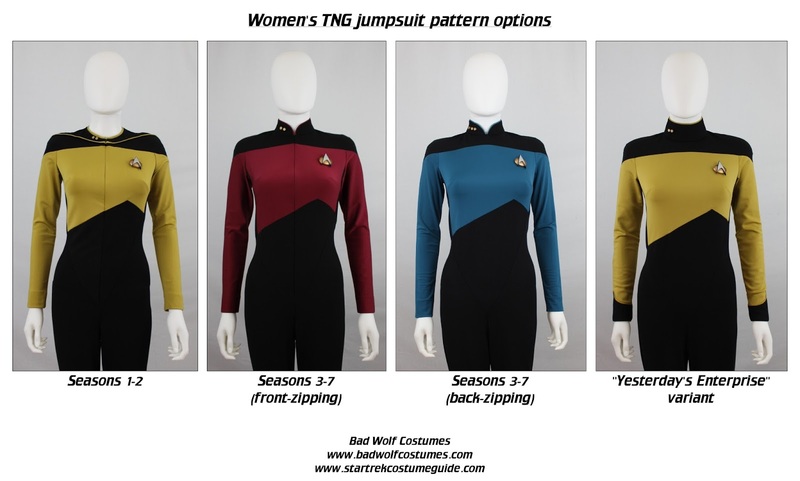 Bad Wolf Costumes: Women's TNG Jumpsuit Pattern, Pre-order Discount! 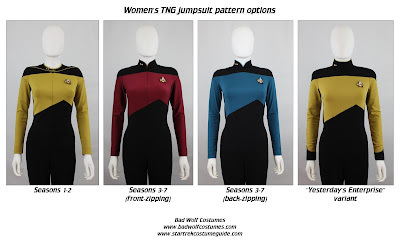 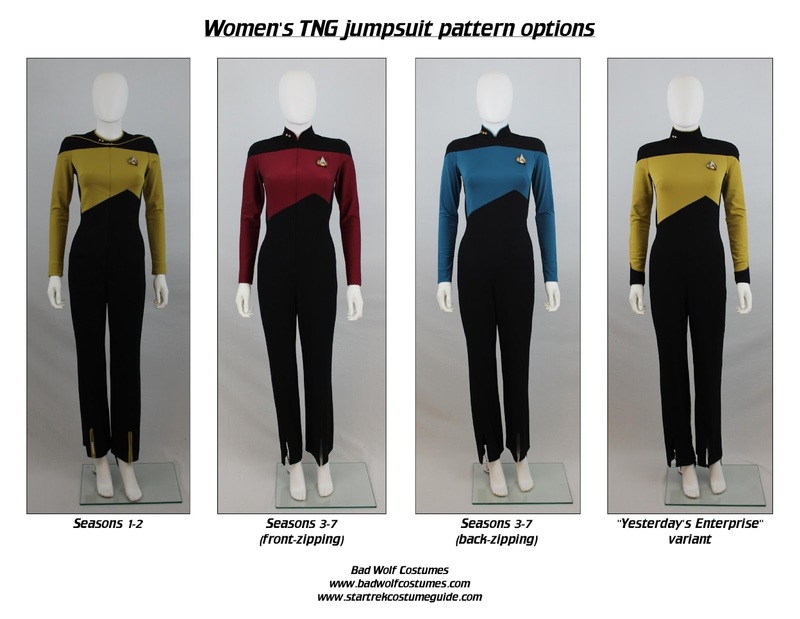 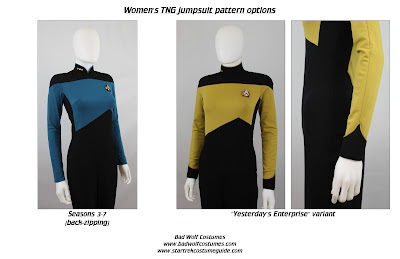 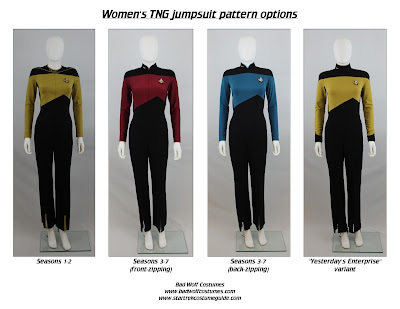 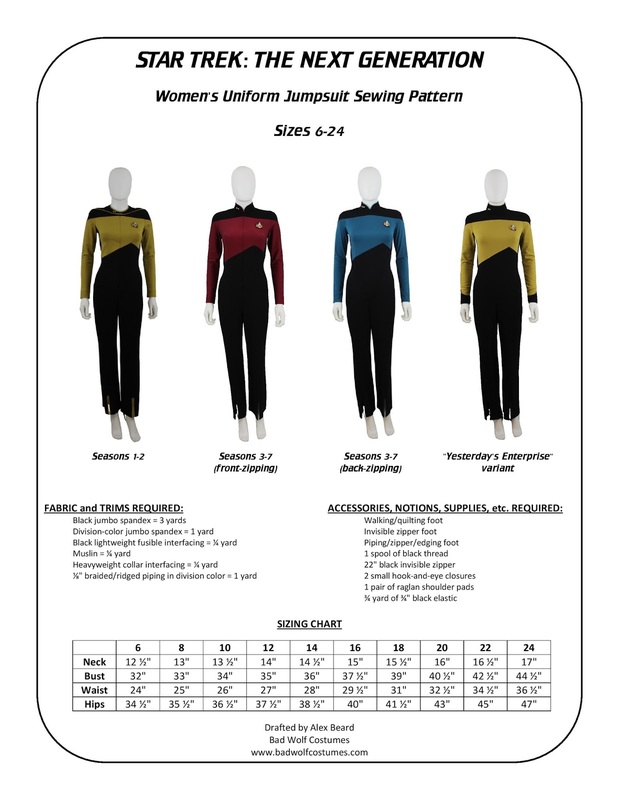 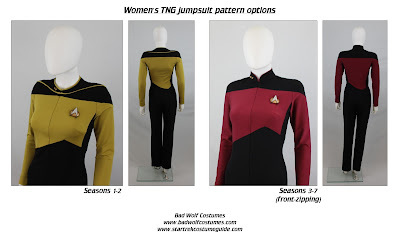 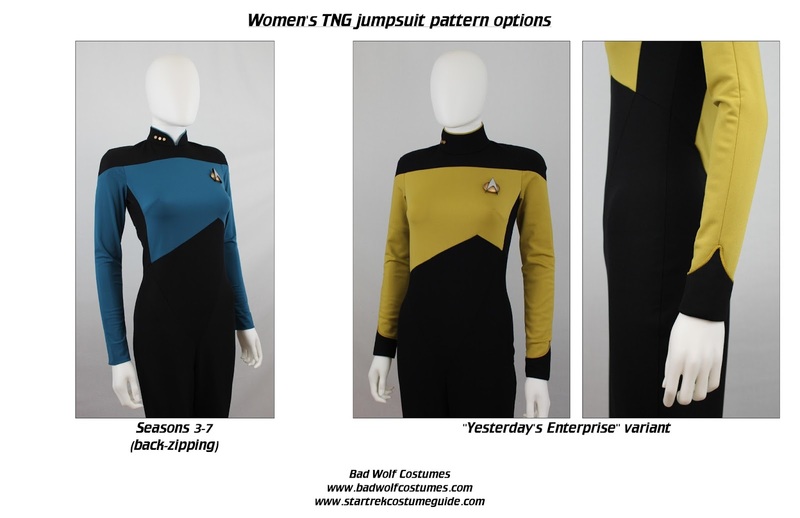 Our women's TNG jumpsuit pattern is now available for pre-order, at a 10% discount! 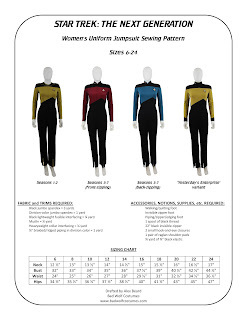 Free sewing tutorial (for use with this pattern) coming soon!